hd00:23ISTANBUL - APRIL 07, 2015: Slow Motion video of people crowd in the famous covere Grand Bazaar April 07, 2015 in Istanbul, Turkey. 4k00:13OSAKA - MAR 30: Timelapse view of the Osaka Metro moving through the city on March 30, 2012 in Osaka, Japan. hd00:13OSAKA - MAR 30, 2012: Timelapse view of the Osaka Metro moving through the city on March 30, 2012 in Osaka, Japan. 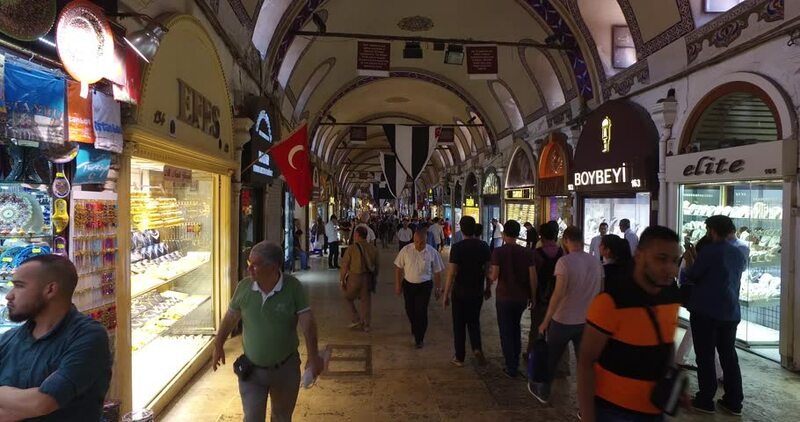 hd00:14ISTANBUL, TURKEY, AUGUST 19, 2014: People are strolling and doing shopping in grand bazaar of istanbul - marketplace occupying whole neighborhood. hd00:10ISTANBUL, TURKEY - JAN 31, : Tourists visiting the Grand Bazaar on January 31, 2013 in Istanbul, Turkey. The Grand Bazaar is the oldest and the largest covered market in the world.